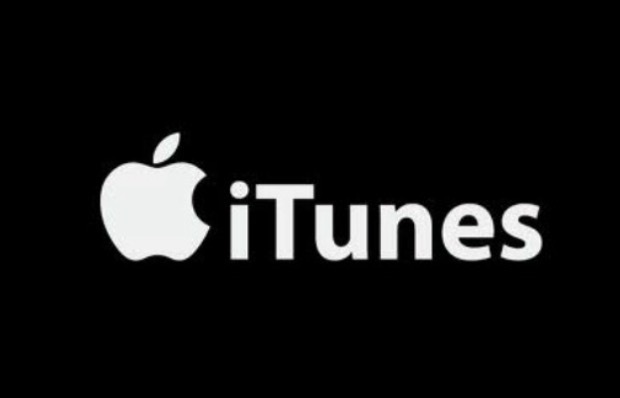 Apple has confirmed that it will no longer be taking new iTunes LP submissions as of this month, The Verge reports. However, The Verge explains that existing LPs will not be deprecated and users can download any previous purchases at any time. This isn't necessarily surprising, though, with Apple's increased focus on Apple Music and streaming.